There is nothing more classic than a buttermilk biscuit. It’s pretty much the perfect accompaniment to any meal. Think biscuits and gravy for breakfast, biscuit sandwiches for lunch, or biscuits and beef roast for dinner. Most of us probably grew up eating buttermilk biscuits made with wheat flour, but now that some of us have switched to a gluten and grain free lifestyle, we may be missing these flaky, delicious morsels. Have no fear, Kelly to the rescue! 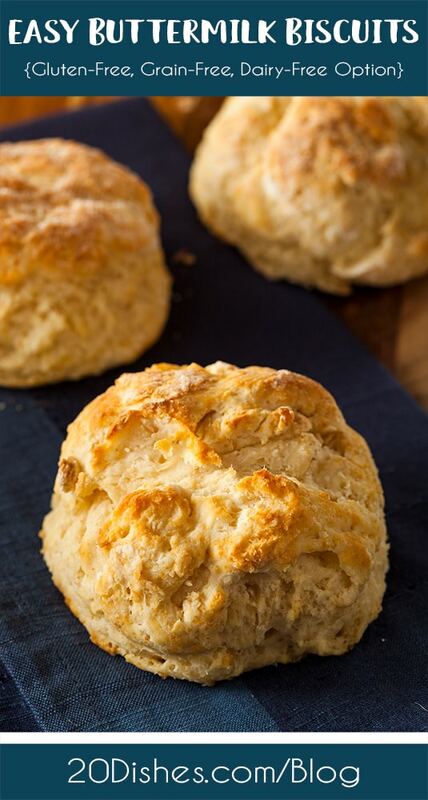 These tender, flaky, buttery biscuits will have you singing when you try them. 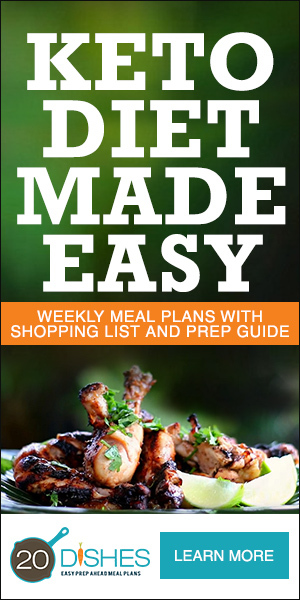 The recipe is super simple and made with our premium, hand-milled cassava flour. The cassava flour is what gives them the texture that is so similar to wheat flour. If you’re new to cassava, it’s pretty much the only gluten and grain-free flours that can be used as a 1:1 replacement for wheat flour. The flavor of it is also very wheat-esque, so it’s the perfect addition to any gluten and grain free kitchen. If you want to read more about cassava flour, check out our Truth About Cassava Flour blog post here. Now, it’s time for the recipe! 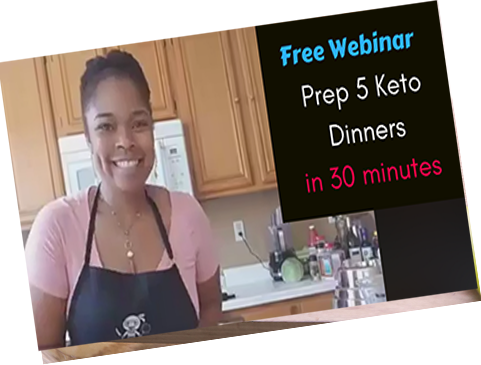 If you want to watch the video version, check out this video below (Kelly shares an awesome tip on how to get perfect biscuits every time), or enjoy the recipe below! Preheat the oven to 350 Degrees. Line a stainless steel baking sheet with a silicone mat (can also use parchment if desired). In a mixing bowl add the dry ingredients and mix with a spoon. Add in the butter and work it into crumbs with your hands until the texture resembles crumbs. Then add in the egg and milk and mix with a spoon until you have a fluffy dough. Grab your baking sheet and either make drop biscuits or use the Wonder Cup and make perfectly portioned biscuits.